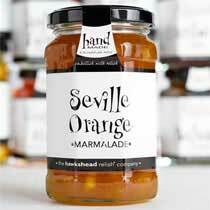 A preserve of preserved fruit. 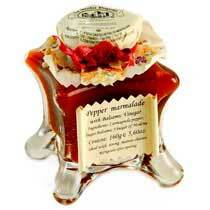 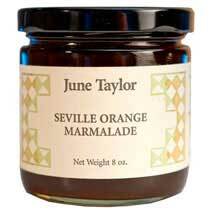 The original quince marmalade has been mostly been replaced by citrus like Seville oranges or grapefruit. 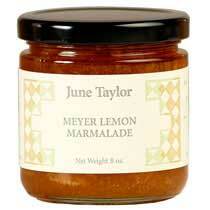 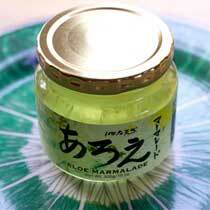 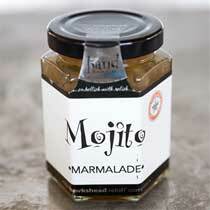 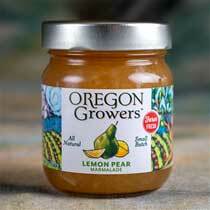 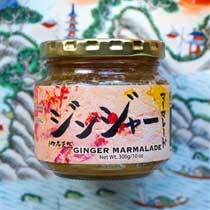 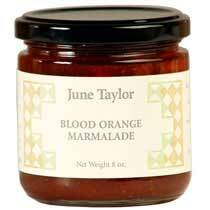 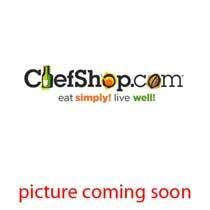 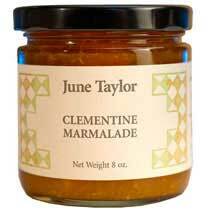 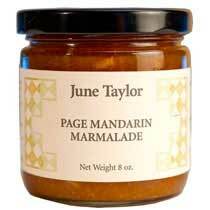 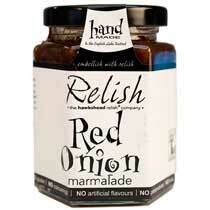 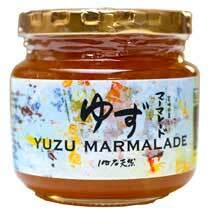 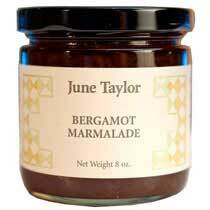 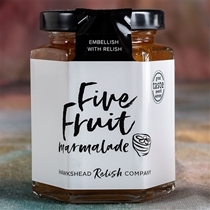 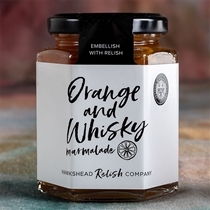 Most often marmalade's are made from a single citrus fruits , though not always.